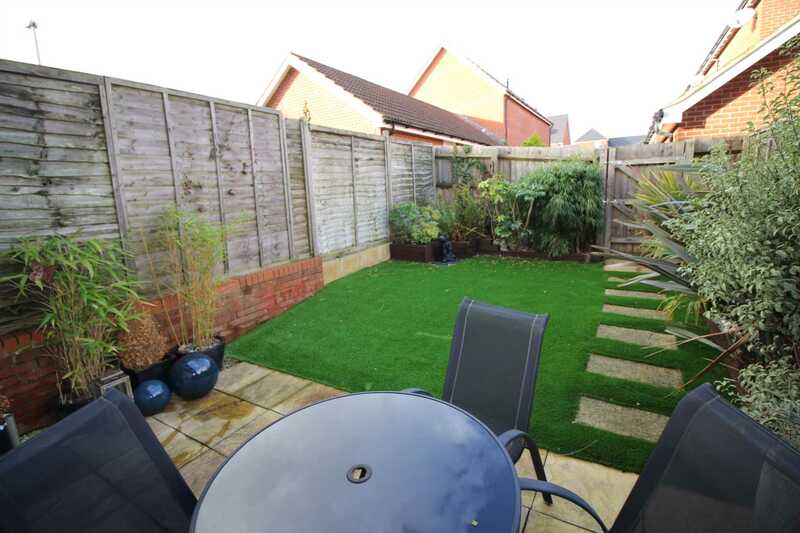 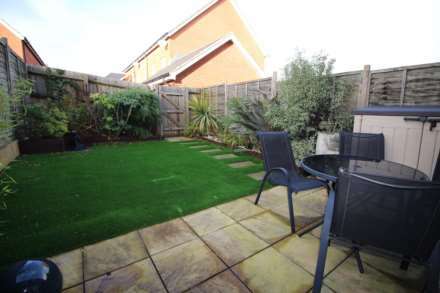 An extremely well presented three bedroom modern town house situated in an enviable position close to the town centre and train station. 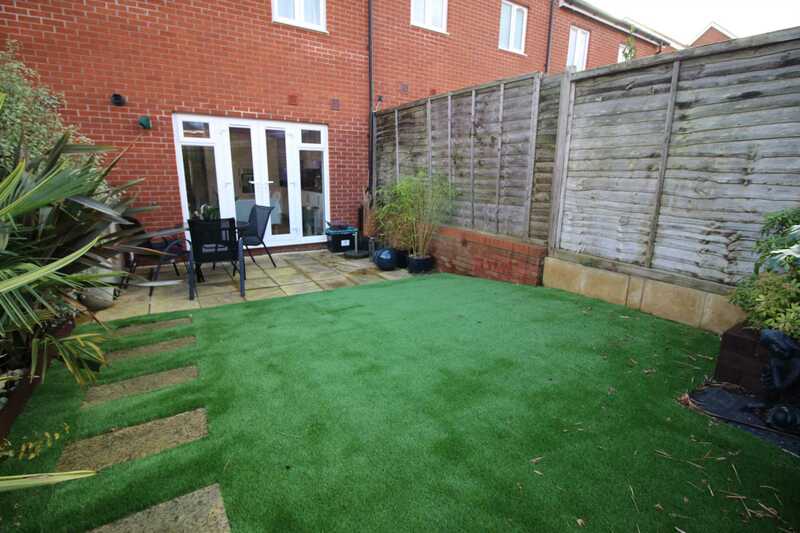 The accommodation comprises; entrance hall, sitting room, kitchen/dining room, utility room and cloakroom on the ground floor, two double bedrooms and a family bathroom on the first floor and a superb master bedroom with en-suite and dressing room on the second floor. 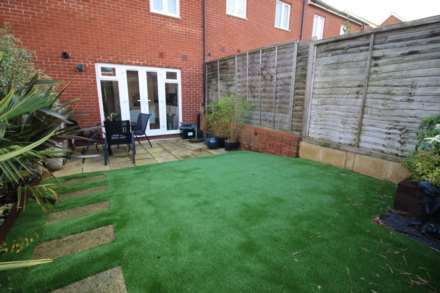 A great family home in a central location and an internal viewing is highly recommended.